Working for Digital City Studios, Very Serious Media provided dialogue edit and sound design for this touching feature documentary. 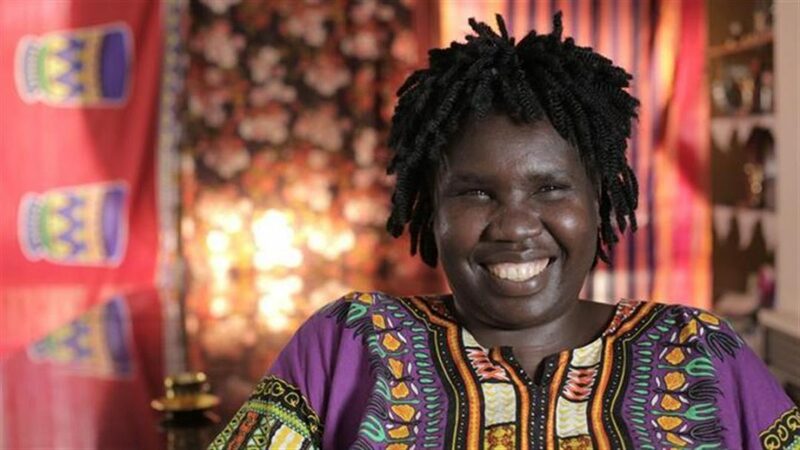 Filmed over 10 years, Constance on the Edge is an unflinchingly honest portrayal of one refugee family’s resettlement story in Australia. VSM’s task was to subtly embellish the archival location footage with ambiences and sound effects, as well as putting together some more intricate sound design on a few key sequences.